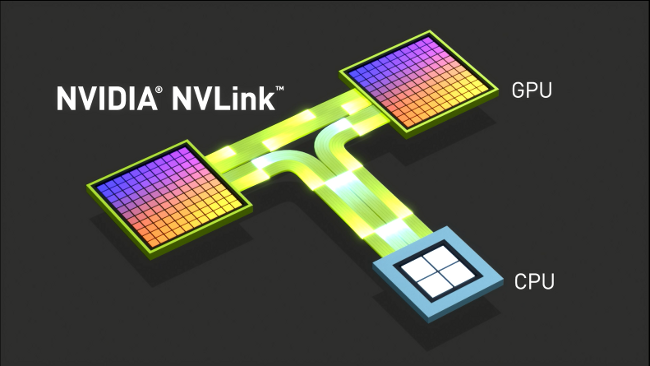 Update: After the keynote ended, Nvidia published full Pascal GPU architecture information, complete with speeds, feeds, and block diagrams. Check out PCWorld's Pascal GPU tech deep dive for the full scoop. That 600mm die size (assuming that's the die size, and doesn't include other parts) likely didn’t happen by accident; AMD’s high-end Fiji chips measure in at 596mm squared. The Tesla P100 takes another page from the Fiji playbook with the inclusion of 16GB of lightning-fast second-gen HBM memory, after the technology made its debut in the Radeon Fury X. 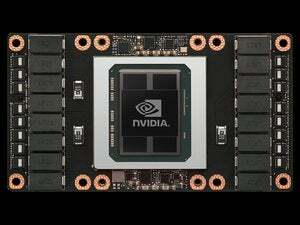 Whereas high-end Nvidia Maxwell GPUs connect to memory via a bus of 384 wires, Huang says that the Tesla P100’s memory and GPU communicate over a whopping 4,000 wires. Overall, the module features more than 15 billion transistors in total. That’s nuts. Miraculous indeed. 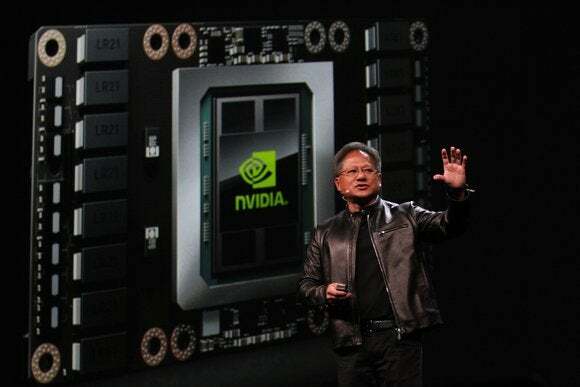 The Nvidia Tesla P100 is in volume production today and will wind up in server products in the first quarter of 2017, likely due to HBM constraints. Expect to see all that juicy new GPU tech dribble down to consumer graphics cards sometime in the coming months, too. 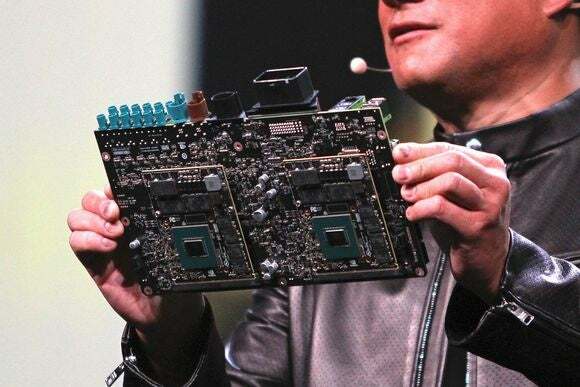 We may have gotten our first glimpse of it on the back of Nvidia's Drive PX2 board for smart vehicles, which featured a pair of what Huang said were unannounced GPUs. Is that our first look at a more modest Pascal GPU chip that may wind up in consumer graphics cards? In any case, a quick glance at the graphics chips (you can click the image to enlarge it) show them surrounded by traditional memory chips, rather than HBM modules—so not all Pascal-powered GPUs will ditch GDDR5 RAM. Hint, hint.